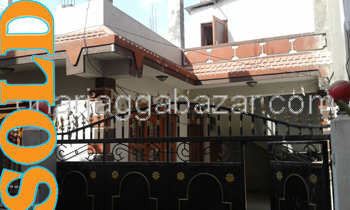 a beautiful 2.5 storied residential bungalow house built in 0-3-2-0 land area, facing towards north, 12 feet graveled road, 300 mtrs inside from ring road with small car parking space at Sanepa Sanchal, Lalitpur is on rent. 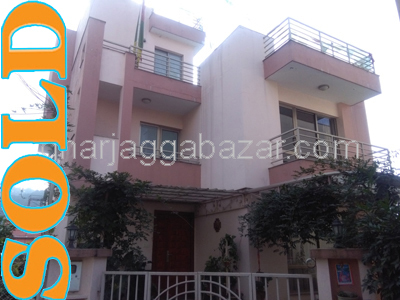 a profitable 3.5 storied residential flat system house built in 0-3-2-0(field 0-4-0-0), built on 2072 BS, builtup approx 3800 sqrft, facing northwest, 13 feet pitched road, 60 mtrs inside from main road, approx 1 km outside from sukedhara ring road at Kapan is on sale. 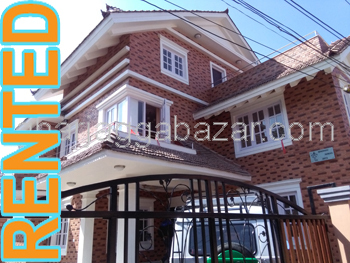 a 2.5 storied brand new residential bungalow house touched with 13 and 20 feet road, built in 0-4-0-0 land,builtup 1700 sqrft, 500 mtrs inside from 6 lane highway,approx 5 km east from Koteswor(Kathmandu)at Suryabinayak-Bhaktapur is on sale. 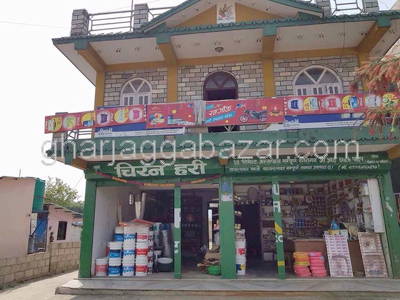 a beautiful terraced farming/agricultural 15-0-0-0 land,having newly expanded 21 feet road, all sides facing, 22 km far away from balaju by pass ring road upto main highway road, from where 4 km down upto land, at Dandagaun 5,Kakani, Nuwakot is on sale. 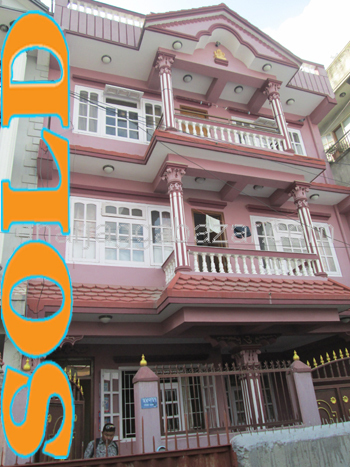 a 2.5 storied residential bungalow house built in 0-7-1-0 land area,constructed by CE, facing west, 14 feet pitched road,approx 400 mtrs east from rudreswor chowk, builtup 1800 sqrft at Isan housing coloy, Budhanilkantha is on sale. 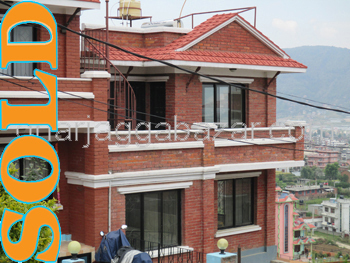 a 2 years old 2.5 storied residential flat system house built in 0-9-2-0 land area, facing west, east 10 feet,north and south with 13 feet graveled road, 1 km outside from namgyal bus stop, 5.5 km from jorpati at Nayapati Gokarneswar, Kathmandu is on sale. 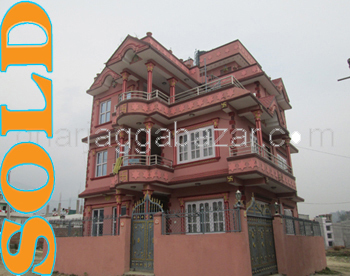 a 0-13-0-0 land in purja (1-1-0-0 in field), containing a 2.5 storied old well conditioned residential house, 12 feet road, just inside from ring road at Chandol, Kathmandu is on sale. a modern designed 2.5 storied fully furnished residential bungalow house having land area of 1-4-0-0 west facing,(100 mtr from main narayanthan highway road built on 6-7 years ago),(builtup approx 6000 sq. ft or 556 sq.meters). 12 feet pitched road at Italitar is on rent. a single plot 2-8-0-0 land situated in the height and heavenly residential/farming/agricultural area,all round can be seen from the spot, 300 mtrs towards up from main road, 2km from saalinadi temple, 15 km from chabahil, at Sankhu-Suntol is on sale. a newly constructed 2.5 storied residential bungalow house built in 0-6-0-0 land, facing east with 12 feet graveled road, 100 mtrs inside from main road 500 mtrs from main lubhu highway, builtup 2400 sqft at Imadol Shital Height, near greenhill city is on sale. 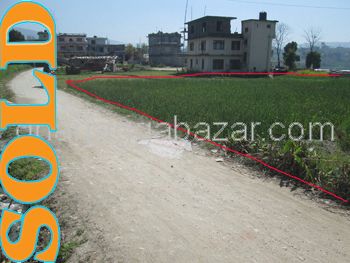 a residential 0-3-0-0 land, facing northeast touched with 12 feet graveled road adjoining with 22 feet coridor road, 500 mtrs down east from patanjali mandikhatar 300 mtrs southh from sundarbasti big marg at Sundarbasti, Kathmandu is on sale. 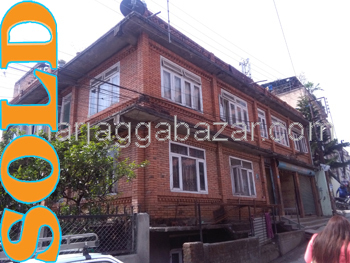 a 2.5 storied flat system residential house built in 0-5-0-0 land area, buitup 2350 sqrft, facing southeast,500 mtrs outside from thasikhel ring road, 3 minutes walks from micro park, 13 feet pitched road at Kusunti-Ranibu, Lalitpur is on sale. 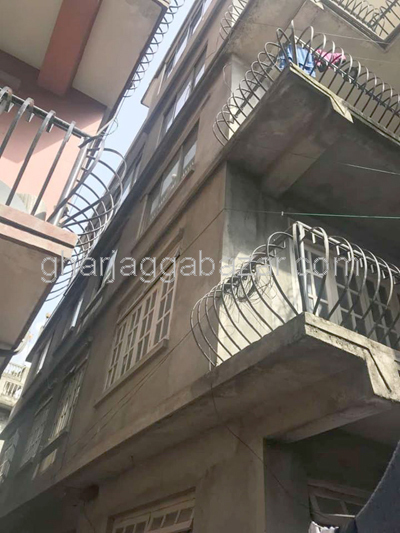 a beautiful and fully safe and sound 2.5 storied residential flat system house built in 0-6-0-0 land, facing northeast, 13 feet pitched road, 100 mtrs inside from ring road opposite cross road of bhatbhateni at Koteshor is on sale. 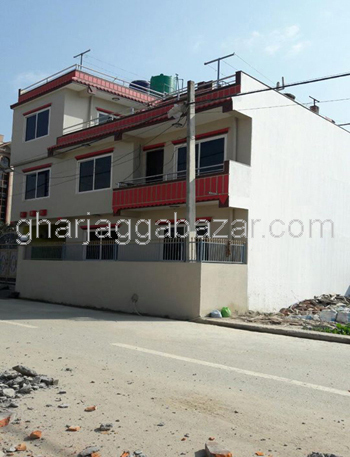 a 4 years old, 9x12 pillars, safe and sound 2.5 storied flat system residential house built in 0-3-2-0 land area, facing east, 12 feet graveled road, 100 mtrs inside from main road near around om chowk at Gothatar, Kathmandu is on sale. 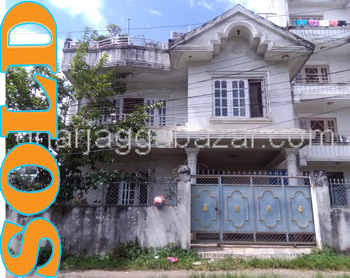 a 4.5 storied residential flat system house built in 0-4-2-0 land facing west and north, constructed on 2071 BS with 9x12 pillars, 10 feet pitched road, near balaju bridge at Nayabazar is on sale. a strongly constructed 2.5 storey pillar system house built in 0-3-3-3 land area, facing west and north with 14 feet graveled road,500 mtrs south from opposite of sipradi trading highway road,built up approx 2500 sqrft at chandragiri municipality Naikap is on sale. 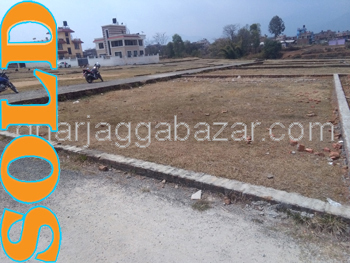 a most commercial and potential 2-8-0-0 land, facing north touched with 20 feet main kamalbinayak highway pitched road at Sallaghari-Bhaktapur ward no 15 near to 6 lanes highway road is on sale. 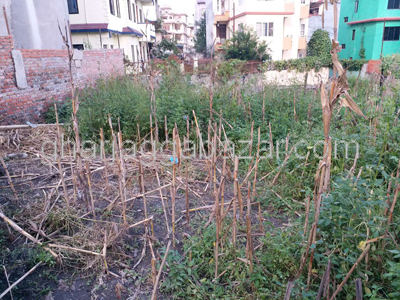 a beautiful residential 0-7-0-0 land, facing south, just 300 mtrs east from micro park station or behind of ward office, 12 feet road access at Budhanilkantha is on sale. a potential commercial 0-4-2-0 land having temporary tahara/shutters facing west good monthly rental income touched with 13 feet pitched road, 300 mtrs east from golfutar chowk at Golfutar is on sale. a very brand new 2.5 storied earth quake resistance bungalow house built in 0-8-0-0 land, builtup 3600 sqrft, facing east, 200 mtrs north from setopool, 300 mtrs south from ratopool,60 mtrs inside from main corridor road with 10 feet pitched road at Battisputali is on rent. a beautiful plotted lands of various size 0-3-3-0 & 0-3-3-3 facing south and east, 12 feet graveled road approximately 3 km outside from gangabu ring road at Tokha Dhaneswar-Dhalmal Chowk is on sale. 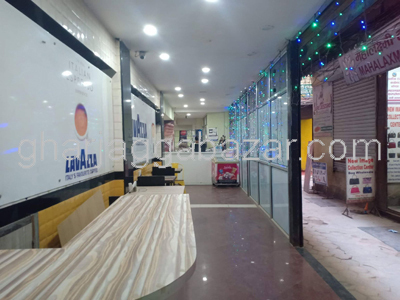 a 5.5 storied commercial building built in 0-4-1-2 land, constructed with 12x12 pillars, facing south west, touched with 20 and 16 feet two ways pitched road, 200 mtrs east from NTC office inside ring road at New Buspark, Mitranagar is on sale. 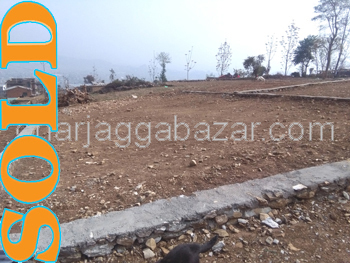 a residential 0-6-1-0 land with wide motorable road, 2 km outside of ring road at near of rato gumba, Namgyal chowk, Thulo Bharyang is on sale. 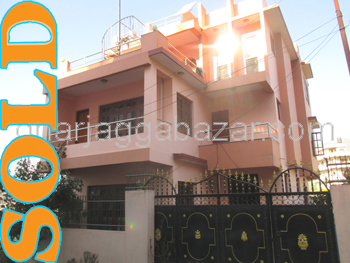 a 2.5 storied fully furnished new bungalow house built in 0-6-0-0 land, facing southeast, constructed on 2074 BS,13 feet graveled road, 450 mtrs outside from chapali chowk, builtup 2700 sqft at Chapali Bhangal is on sale. 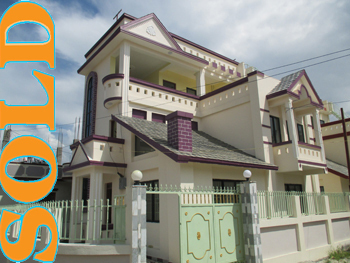 a newly constructed 2.5 storied residential house built in 0-4-1-0 land, 12 feet graveled road, 600 mtrs east from police station avash chowk at Bhaisepati saibu Nakhudol is on sale. a newly plotted land having 0-6-0-2 area and more plots, facing east, west and north with 20 feet planning road which touched with 42 feet pitched main road, 2.5 km from satungal,3.3 km from sipradi naikap highway, 5 km from kalanki chowk at Matatirtha is on sale. 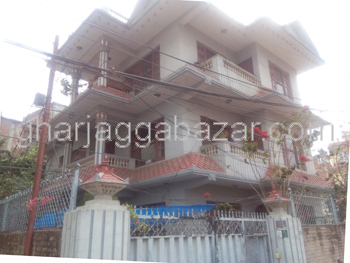 a beautiful 2.5 storey semi bungalow residential house built in 0-4-1-0, facing south with 10 feet graveled road,200 mtrs inside from main tokha highway micropark, 2 km outside from samakhusi ring road chowk builtup approx 2400 sqrft at grande housing dhapasi is on sale. 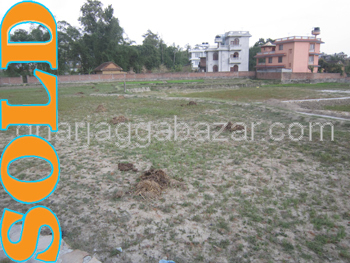 a beautiful plot of 0-6-0-0 land in planning, facing east and south with 20 feet pitched road, 4.5 km southern from satdobato ring road on the way from gems school or chapagaun highway road at Thecho height is on sale. 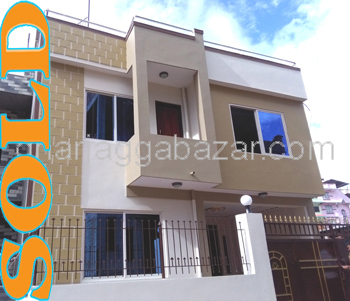 a residential/commercial 4 storey pillar system approx 15 years old house built in 0-6-2-0 land area touched with 14 feet pitched road, facing north,300 mtrs inside from main nabil bank highway road at Kuleshwor is on sale. 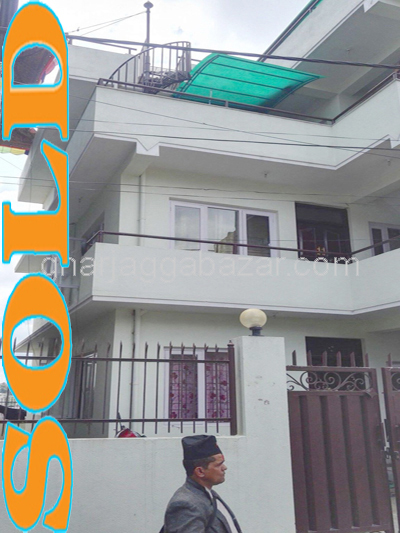 a 2.5 storey flat system good rental income built in 0-3-1-0,just 200 mtrs inside from main ganeshchowk, facing southeast, having 16 feet road at Ganeshchowk is on sale. 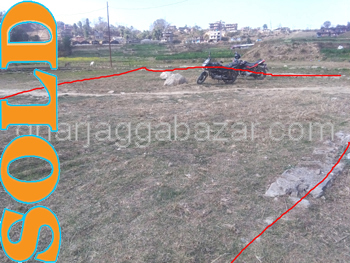 a well sized land plot of 0-4-3-2, facing east 13 feet road, north 12 feet road ready construct the house, 500 mtrs southwest from vatkepati approximately 1.5 km from nayabazar, 4 km from balkhu ring road at Vatkepati-Kirtipur is on sale. a nice strong flat system house built in 0-4-0-0 land, facing east with 10 feet pitched and graveled road, just 200 mtrs inside from main road,near srijansil tole at basundhara is on sale. 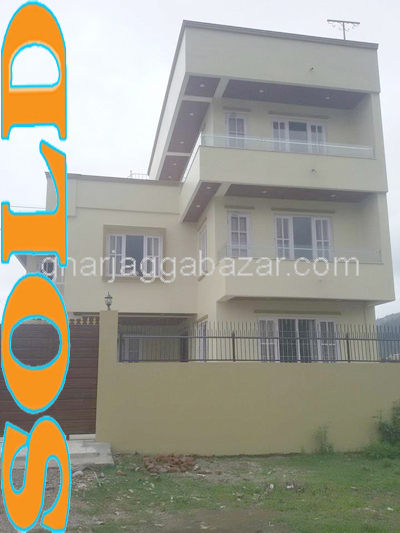 earth quacks proved brand new 2.5 storey bungalow built in 0-4-2-1 land, built up 1560 sqft in housing colony of civil homes phase VI, near whitehouse college,facing south approx 800 mtrs southeast from satdobato, ring road at Khumaltar is on sale. 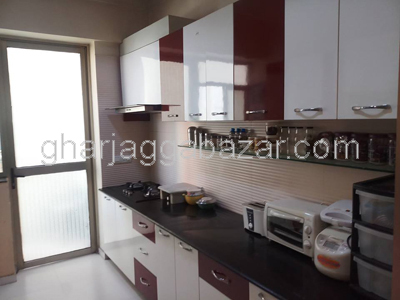 a 2bhk non furnished apartment with 798 sqft, 7th floor, south and west facing,just near imperial apartment inside ring road, descent residential area at Sanepa, lalitpur is on sale. 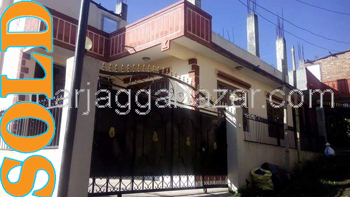 House having land area 0-3-3-2 of 1.5 storey house at Golfutar sundarbasti, facing south-east having road of 10 feet gravelled road is on sale. 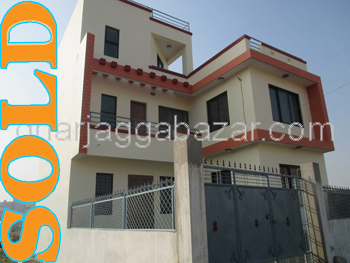 a brand new residential one storey house built in 0-3-0-1 land area with 10 feet gravel road, facing north, near kist hospital naya basti at imadol is on sale. 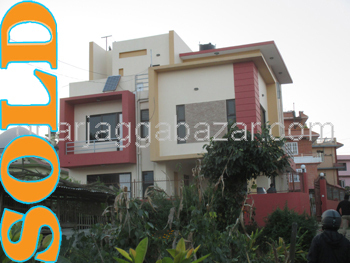 a brand new earth quack resistant 2.5 storey bungalow built in 0-5-3-0 land, facing north east with 16 feet road at Bhaisepati, lalitpur is on urgent sale. a brand new 2.5 storey built after earth quacks with 12x12 pillar system residential house built in 0-2-2-2 land, facing south with 12 feet graveled road, 300 mtrs east from timsina chowk at Imadol is on sale. A 1 storey residential new house having land area of 0-3-0-0, naksa passed for 2.5 storey, facing south, having 12 feet road at lalitpur, Thaiba way to godavari is on sale. 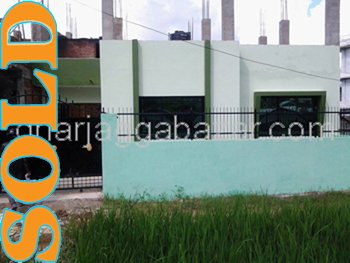 a brand new 12x12 pillar 2.5 storey flat system house built in 0-4-0-0 land area facing north having 12 feet graveled road, made as per vastu principle, around 400 mtrs away from LA school, 1 km south from satdobato chowk at Hattiban is on sale. 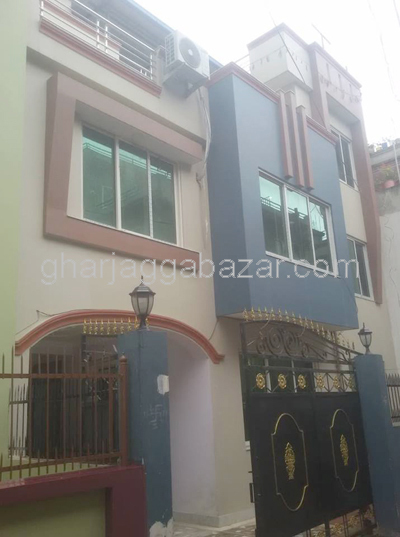 a brand new house having land area 0-3-0-1 of 3.5 storey at golfutar sundarbasti, facing, south-west, 12 feet 2 side roads is on sale. a final finishing stage flat system 2.5 storey house built in 0-3-0-0 land, built up in 1700 sqft, facing southeast, having 12 feet gravel and 17 feet main pitched road, 200 mtrs from micropark of godawari highway, 1.7 km south from satdobato chowk at Hattiban is on sale. 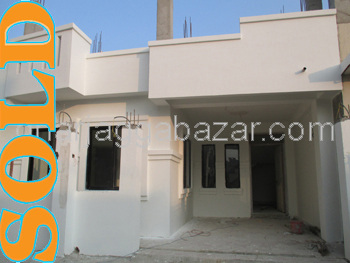 a brand new 1 storey pillar system house built in 0-3-2-0 land, facing southeast with 8 feet graveled road, approx. 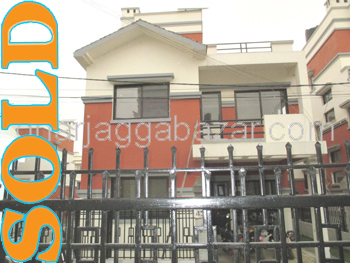 1000 sqft 300 mtrs eastside from blue microbus park, 1 km from narayantar jorpati, makalbari gate at Makalbari is on sale. a brand new 1 storey house, built in 0-3-0-0 land area,facing west, having 10 feet graveled road,nearly 1 km southern from satdobato, backside of gems school and sumeru hospital, 1026 sqft, neigbourhood of dhapakhel civil homes, lalitpur at icimod dhapakhel is on sale. 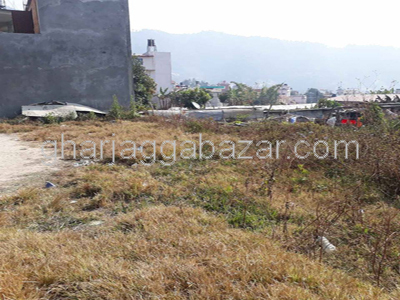 a well sized residential 0-12-0-0 land facing northeast, having 65 feets frontage(mohada),70 feet lenght,12 feet gravelled road, 200 mtr eastside from main sundarijal highway at Nayapati is on urgent sale. 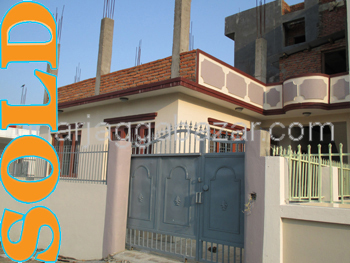 a brand new 2.5 storey bungalow built in 0-4-0-0 land area, facing north inside entrance west main gate, having 12 feet newly pitched road, less than a 1 km southern from satdobato, lalitpur at icimod dhapakhel is on sale. 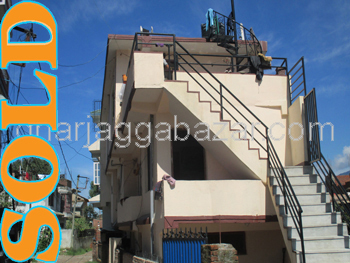 an amarawati housing colony 2.5 storey bungalow built in 0-3-2-0 land area, facing southeast having 12 feet inside planning pitched road,situated in matatirtha height is on urgent sale. 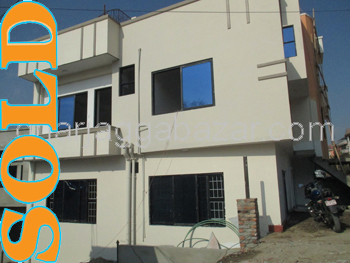 a brand new 1 storey house built in 0-3-0-0 land area, facing west inside entrance north main gate, having 12 feet newly pitched road, less than a 1 km southern from satdobato, lalitpur at icimod dhapakhel is on sale.